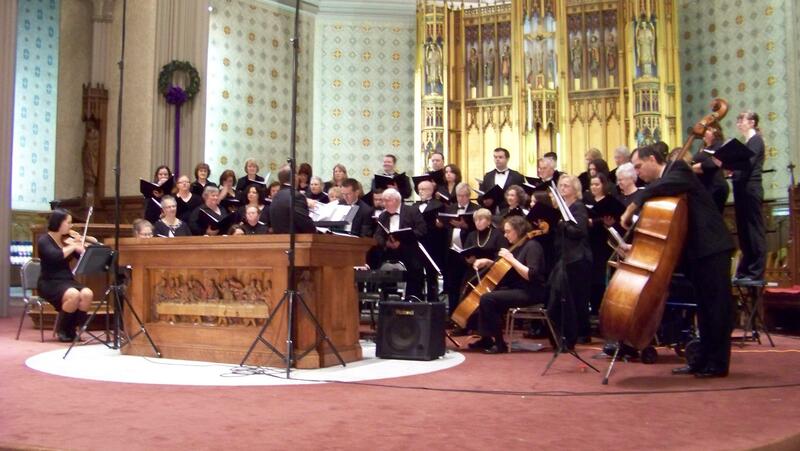 The South Coast Community Chorale is a 501(c)(3) non-profit organization dedicated to spreading the joy of choral music to the greater South Coast community. SCCC began as the dream shared by a group of seven friends in 1997 and has grown into a sixty voice choir. SCCC performs two annual concert programs, one in December and one in May, which highlight classical as well as contemporary music. We also have the pleasure of performing frequently with the Fall River Symphony Orchestra and members of our group perform Handel’s Messiah each year with the New Bedford Symphony Orchestra. 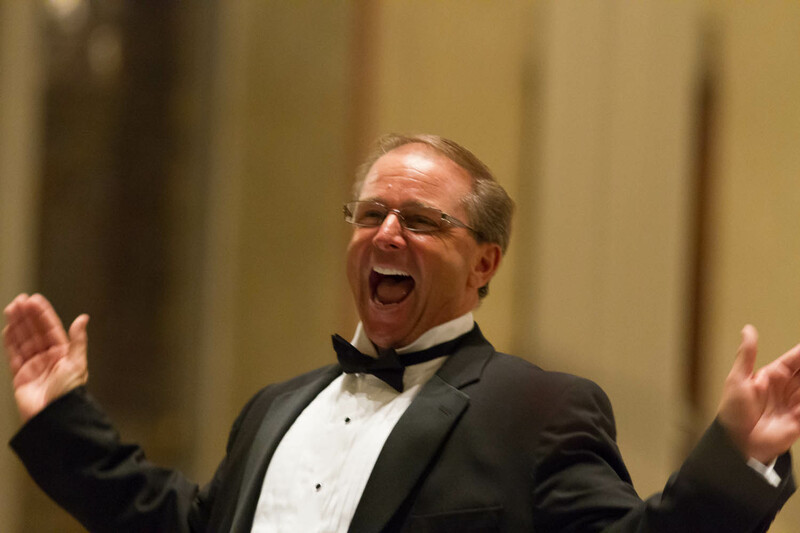 Frank Wilhelm has been our beloved director since the inception of the chorale in 1997. Frank grew up in Exeter, Rhode Island. He has studied with Adele Babcock Teich. Frank is the past president of the Greater New Bedford Choral Society. He has sung under the direction Helen Whipple, Max Hobart, Glen Guittari, Allen Lannom, Gerald P. Dyck, Paul Madore, Dr. F. John Adams, and Robert Page. Frank is currently music director for St. Jude the Apostle Parish in Taunton Massachusetts. Erik is a graduate of UMass – Dartmouth, from the College of Visual and Performing Arts. 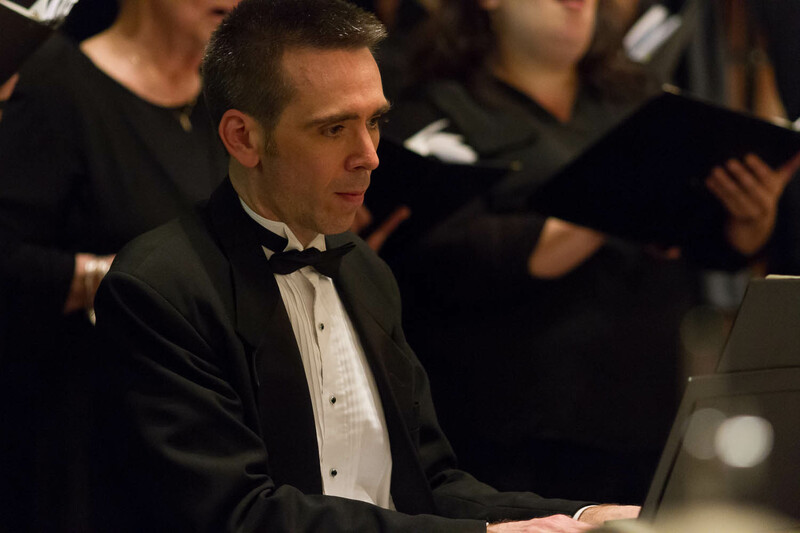 He is an accompanist for many local organizations and events and is the Music Director at Holy Name Parish in Fall River, MA.